FITS MOST: Right handed Springfield XD,XDM . Sig P320f,P226 . Glock 17,22 . Beretta 92F . S&W MP9/40 . HK P7,VP9 . FN P45, P9 & All Similar Handguns. 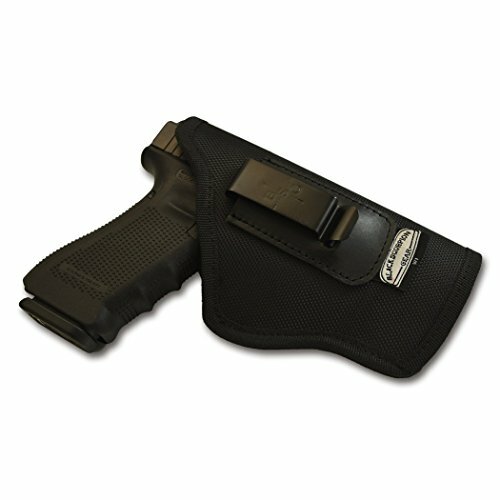 THE BEST GRADE MATERIAL: We used the strongest materials available; 1680 D, The interior of the holster is made of a soft material, anti-sweat material to protect your weapon our extremely strong Steel belt clip for belts width 1.6 inches. Do not accept imitations.